The Elemental 40 visor light with two pairs of Elemental 4 surface mount LEDs guarantees you’re on your way to moving traffic. The interior visor light measures 17” long and is very compact. The Elemental 4s are packed with LED technology and easy to install anywhere you need more emergency lighting. 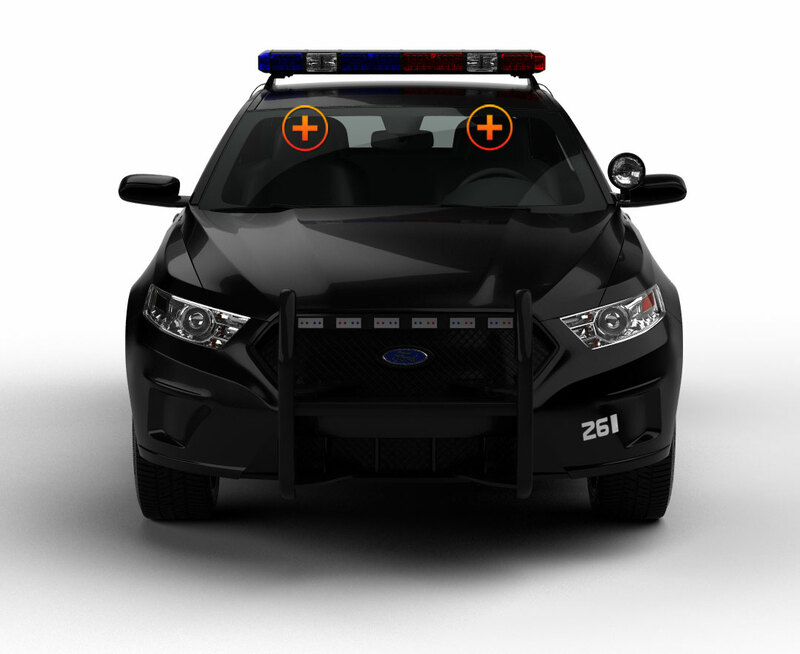 The bundle package is ideal for police undercover vehicles, volunteer firefighter POVs, and construction site vehicles and equipment. The visor light stands out because it features (40) 3-watt LEDs. Our competitors only use 30, 3-watt LEDs. When you shop Extreme Tactical Dynamics, you get more for less. The Elemental 4s are pre-wired and ready for installation right out of the box. The visor light has a cigarette lighter plug and control switch right on the cord. It also offers 25 flash patterns. If you were interested in a visor light and surface mount lights, you can’t go wrong with our Elemental bundle package. 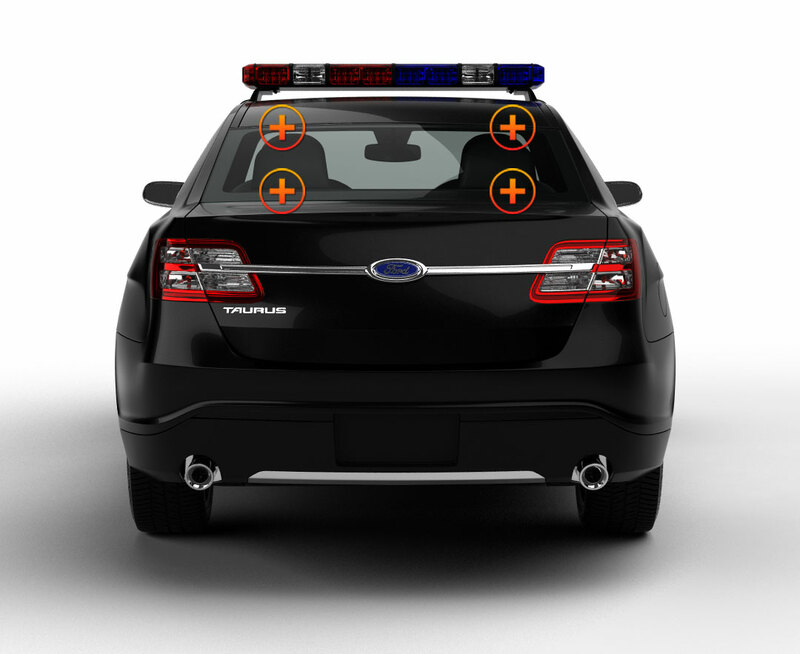 Use the visor LED in the windshield and add the surface mounts to the front and sides of a vehicle for intersection traffic.